DRINK Specials for Tuesday $3.00 Corona's and $4.00 Margarita's on Tuesdays - Goes great with the $2.00 Tacos! Two Steak‏ & Shrimps Meals for $20.00 - What a deal! Frozen beef oysters you can take home. Cook as a family meal or serve during a party or special event. Frozen buffalo oysters. Take home for a family meal or serve at a party or special event. Crispy outside, Soft Inside; fried to perfection! The cheesecakes offered change daily. Come see what we have today! Come in today and see what flavor we have today! 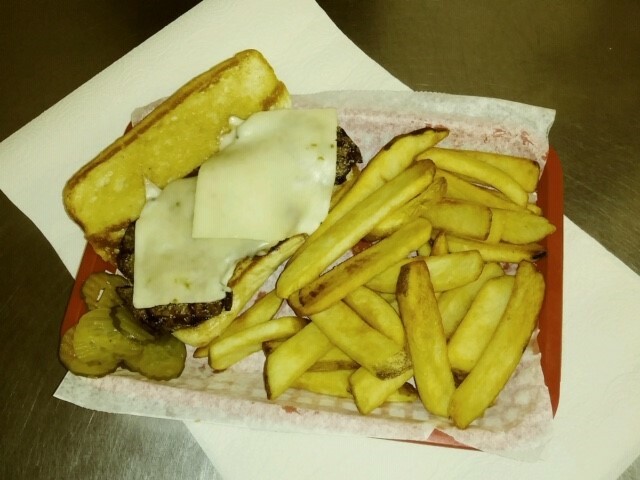 Bruce's Famous 1/3rd LB Gold Canyon Gourmet Burgers are Grilled to Order & Served on a Toasted Sourdough Bun. Lettuce, Tomato, Onion, Pickle (on the side) and your choice of Fries, Chips, or Salad. The Buffalo and Yak are locally raised. These burgers are lean and delicious! 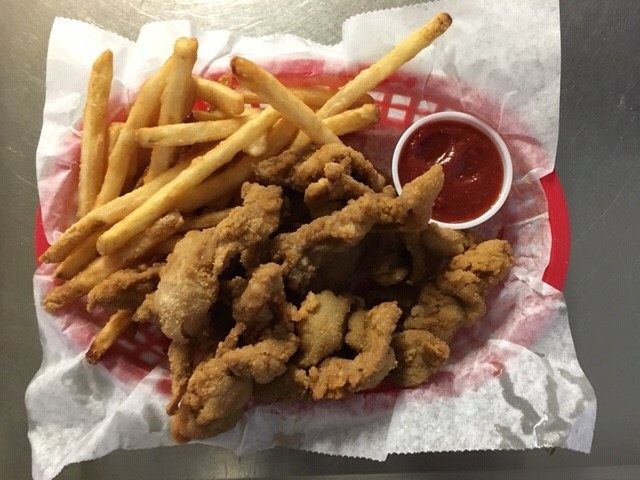 Served with choice of Fries, Chips, or Salad.